Woody Point is a registered heritage district located within Gros Morne National Park. 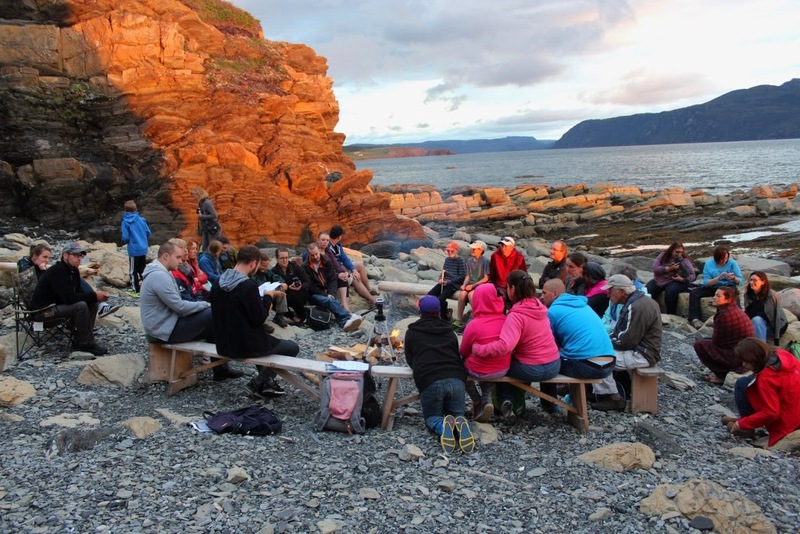 The community is near the tablelands, which offer the region a different kind of physical landscape than other place in Newfoundland. 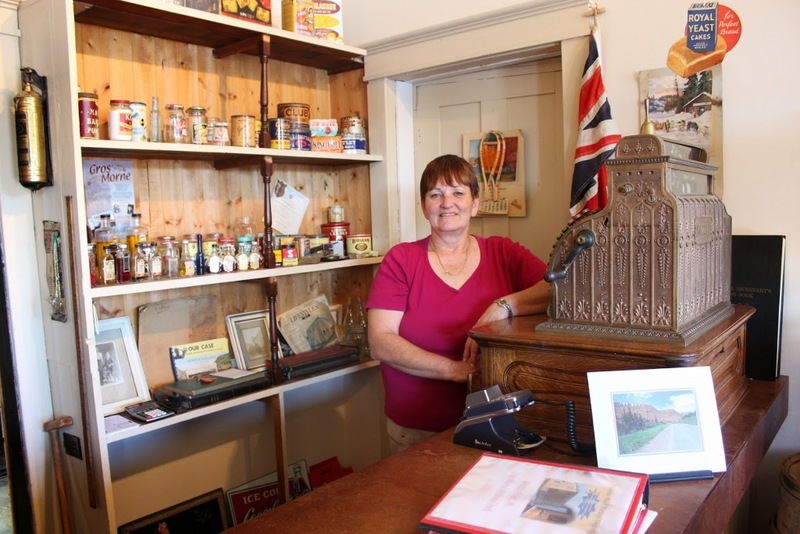 It is a popular tourist destination in the summer, particularly around the time of the Woody Point Writer's Festival, but many people might not know that it has heritage district status. To help promote the district, I recently visited Woody Point to get to know its history, its historic buildings, and some of its residents. It was a fruitful trip: I returned with 500 archival photographs as well as 100 pages of handwritten local stories, all of which were collected by local heritage enthusiast Charlie Payne. I also gained access to 52 archival interviews (belonging to Parks Canada) from the 80s and early 90s, and did a number of interviews with residents on my own. Over the next few months, I will slowly be cataloguing all of this data for permanent storage in MUN's online digital archives. As this work is completed, I will be posting links so that it can be viewed by anyone interested. 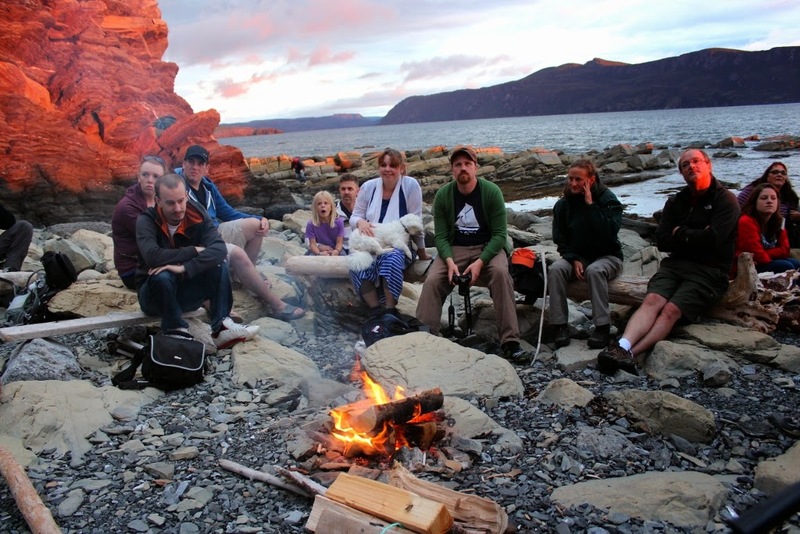 The Tales of Gros Morne storytelling event at Lobster Cove Head. One other thing that came out of my time in Woody Point was a storytelling event held in collaboration with the HFNL and Parks Canada at the Lobster Cove Head lighthouse. This event was a celebration and discussion of some of the superstitions and ghost/fairy stories from the region. We had a good turn out, with lots of stories shared and exchanged -- I hope to do similar collaborations in the future. Thanks to Parks Canada for helping to make this event happen. Some Parks Canada employees and a few parks visitors sitting around the campfire. Please scroll down to see a number of photographs from this field excursion: look at all of the amazing and generous people that I was lucky enough to spend time with and learn from in Woody Point! 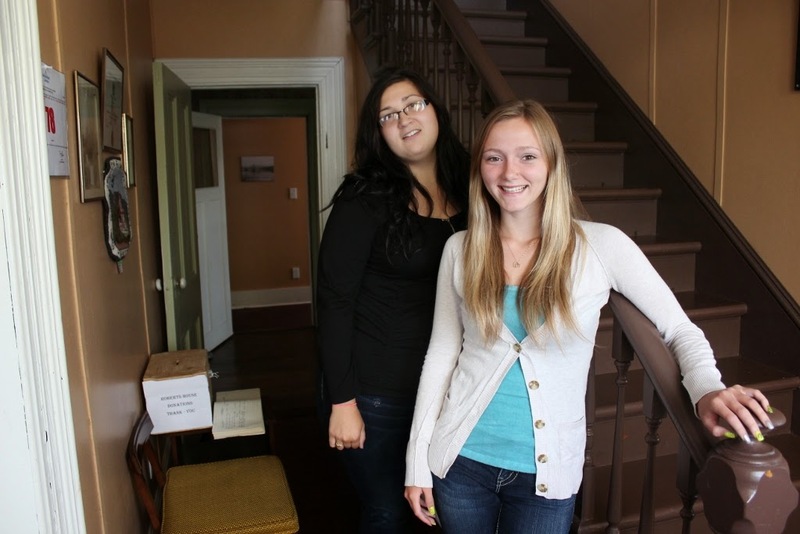 Nicky and Mackenzie give amazing tours of the historic Roberts house. 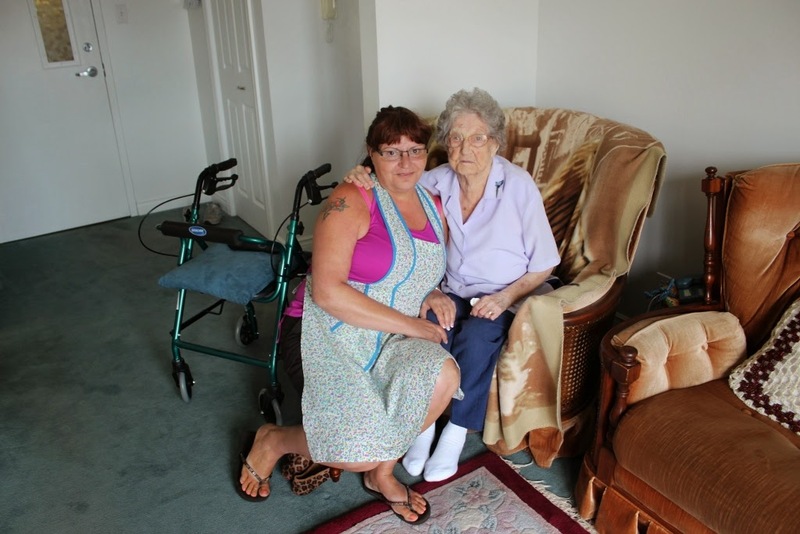 Margarete Sheppard, long time resident of Woody Point, shared with me her life story. 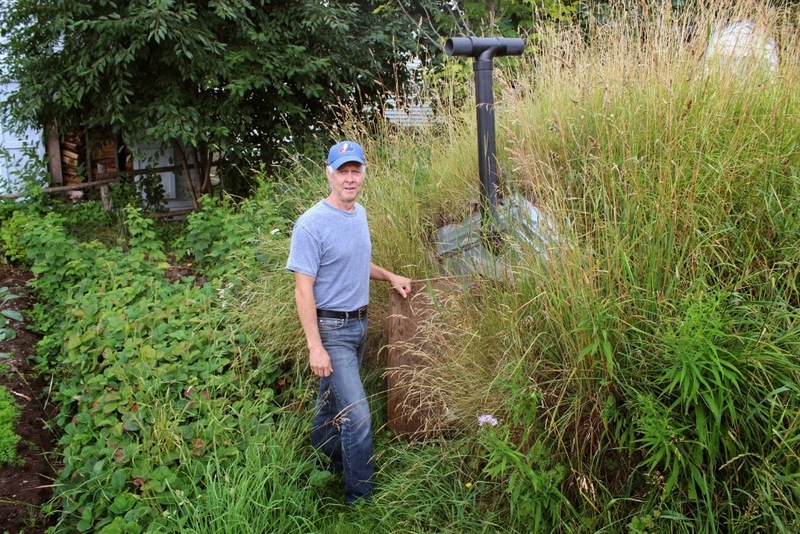 Charlie Payne, a member of the HFNL board of directors, showed me the root cellar he recently made. 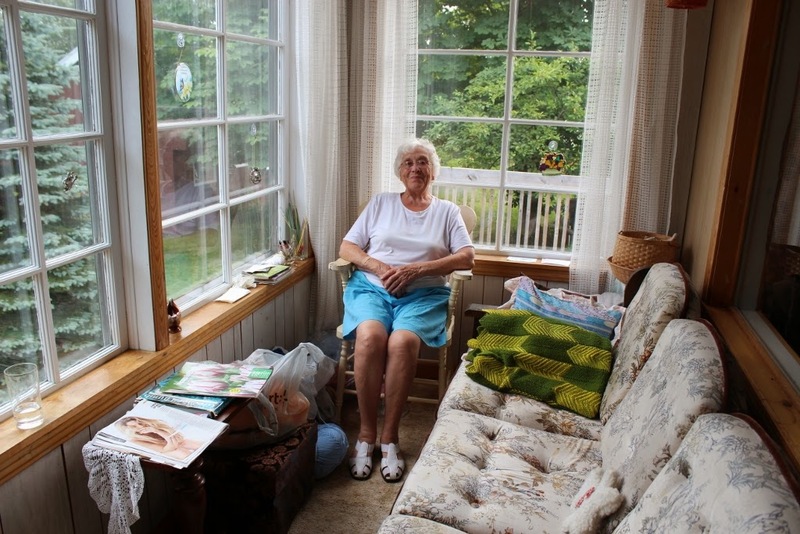 Ella Moores, Woody Point's oldest living resident (almost 100! ), with Shelley Roberts. 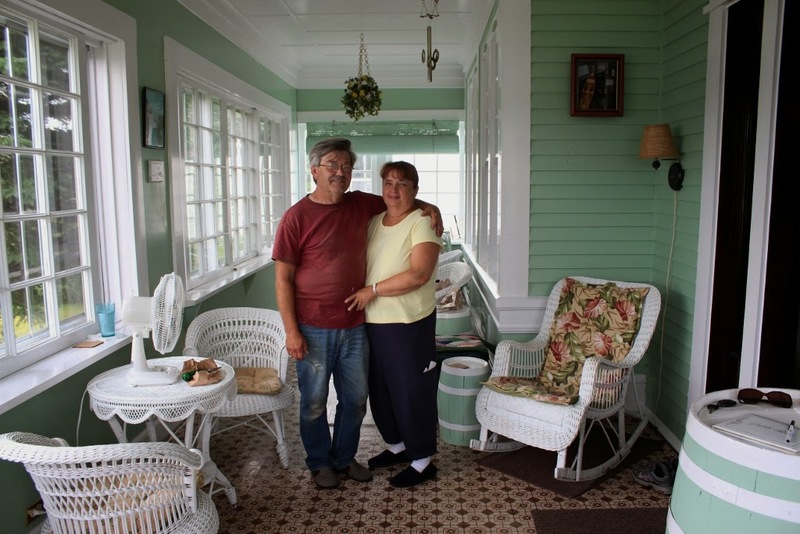 Jack and Sue Parsons in their home near the lighthouse, after sharing their knowledge of the local history. Brenda Young telling me tales about working at Aunt Jane's Bed and Breakfast in the heritage district. 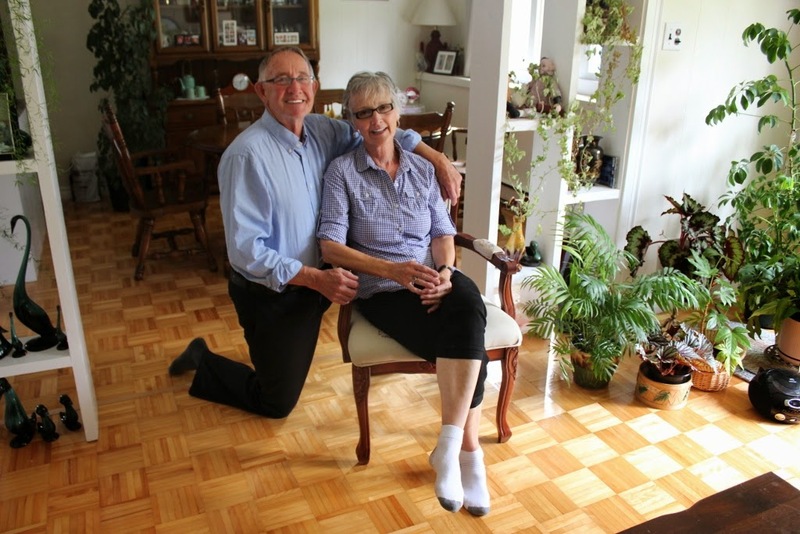 Robert and Jeanette Rowsell after a wonderful tour of the Prebble house, a municipally designated building. Thanks for viewing this and please stay tuned for more of what I learned and experienced in Woody Point.